There’s nothing funny about dying … or is there? Malachy McCourt, Jacquelyn Mitchard, and 22 more share hilarious and moving stories of confronting death. 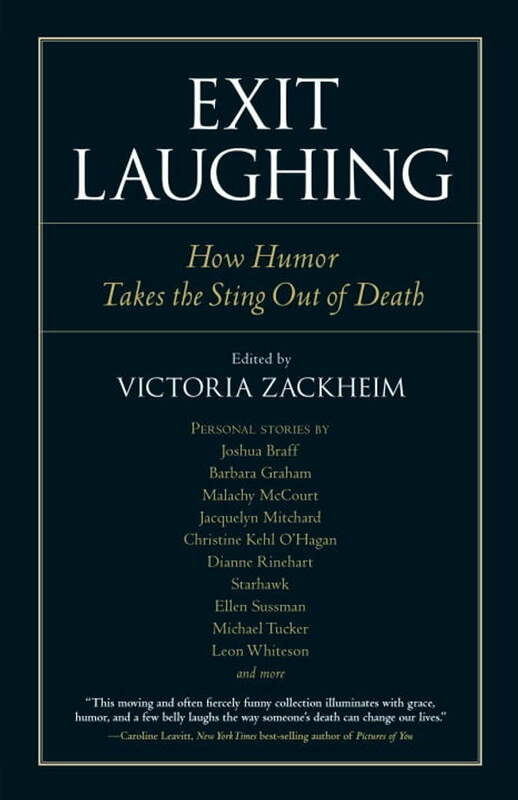 Exit Laughing makes death more approachable as it reveals the funny side of “passing on.” As painful as it is to lose a loved one, *Exit Laughing *shows us that in times of grief, humor can help us with coping and even healing.